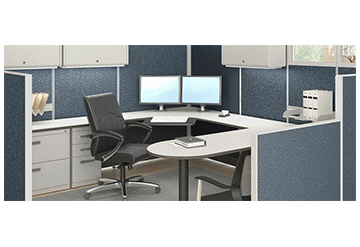 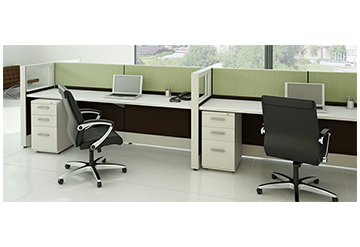 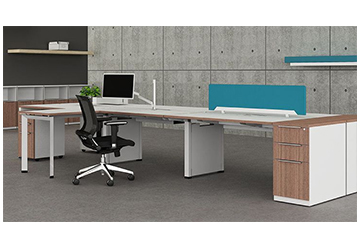 Set the tone of your office environment with a classic or open cubicle system. 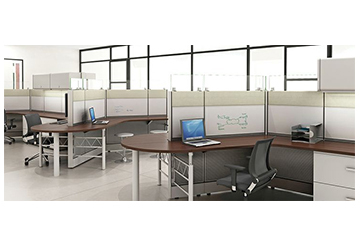 It is important to build a cubicle design that ensures employees feel at ease as they work, so they can be more focused and productive throughout the day. 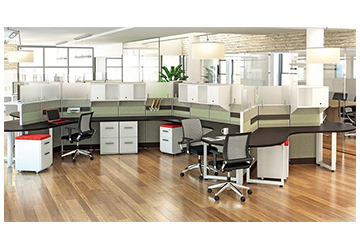 There are hundreds of different possibilities of office cubicles from serpentine desks to glass dividers to partitions with bright pops of color to achieve the most successful look. 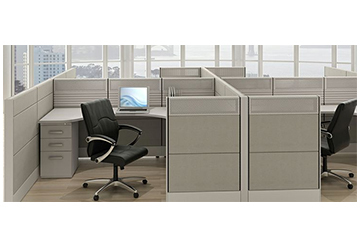 We are proud suppliers of the Friant family of office cubicles, including Systems 2, Tiles, Novo and AIS.